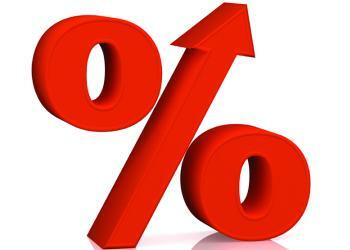 Non-major lender ING Direct has announced it will be increasing on existing investment property loans by 0.37%. The changes to existing investment loans will come into effect on November 5, however, the non-major has said existing customers who hold both owner-occupied and residential investment loans with ING will not be subject to this interest rate change. In July, ING announced interest rate increases on new investment loans regardless of LVRs, lifting its Orange Advantage investment loan to 4.84% and its Mortgage Simplifier investment loan to 4.72% across the board. Prior to that, only new investment loans above 80% LVR were subject to these higher rates. Earlier this month, the non-major announced the Orange Advantage variable interest rate will be reduced to 3.99% on new principal-and-interest owner occupier lending with than LVR less than or equal to 80%.